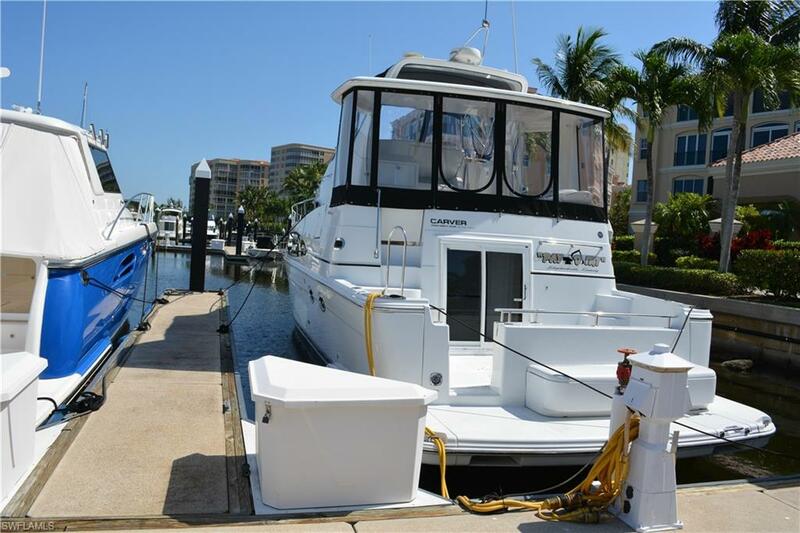 Super Wide Beam of 22' perfect for your Catamaran! 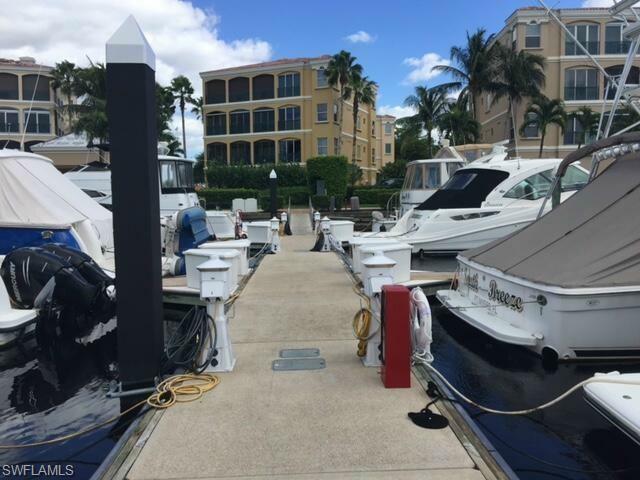 48' G-1 will accommodate a boat up to 51'7" with approved variance, maximum beam is 22', Condo Assoc fee $290 month and includes use of the Marina Center, $100 app. fee once, non-residents pay $186 annually to the Master Association for community access. Most of the stated beam width has been measured by marina staff and is believed to be accurate, some of the beam widths have not been measured so the developer numbers are stated, it is recommended that all buyers verify if this is an issue. Concrete floating docks with electricity. 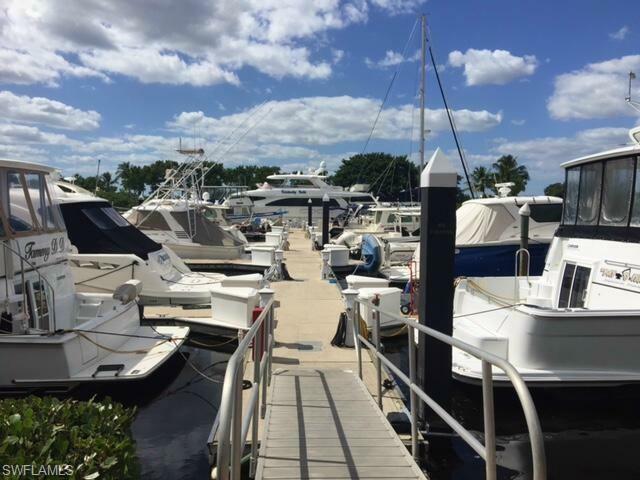 The marina has a pump out near each slip, a fuel dock with gas and diesel, laundry, showers and full time staff. 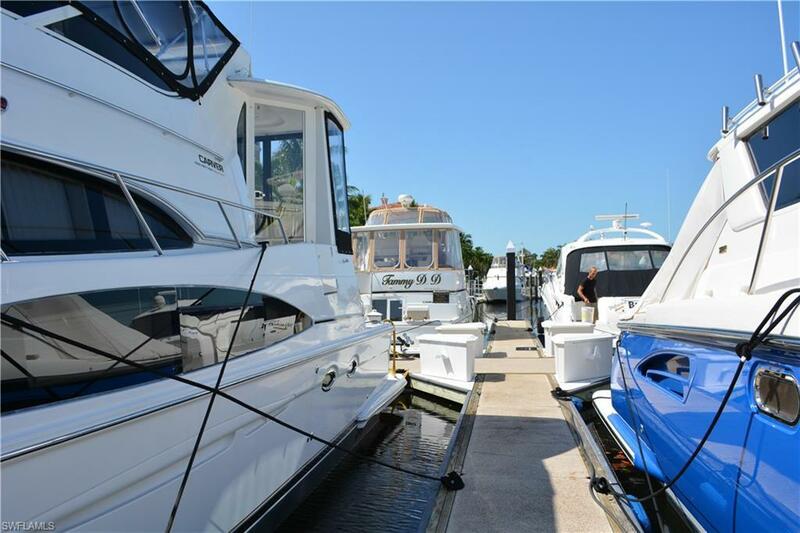 The Gulf Harbour Marina is actually on the Intracoastal Waterway about 5 miles to the Gulf Of Mexico.